Representing the voluntary and community sector at a local level is a key part of our work. We ensure that our members’ voices and expertise are heard at a range of partnerships, boards, and informal meetings with key people across the local area. Our members elect representatives from within our membership every two years to undertake this work and we co-opt additional reps as necessary. The next election will take place in 2020. We have an informal shadowing programme for anyone within our membership who is considering standing in a future election or being co-opted. 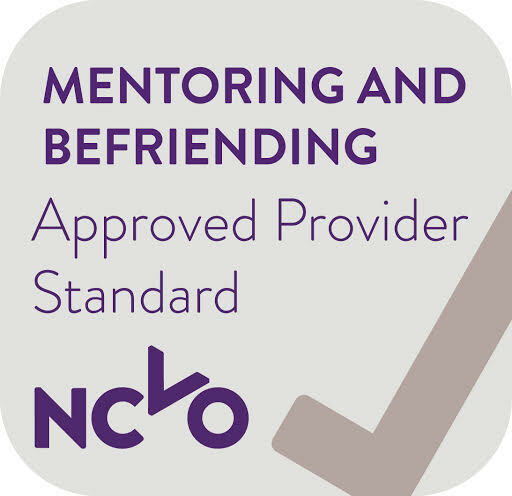 The shadowing programme gives you the opportunity to meet existing representatives, observe meetings and learn more about the role of a representative. Our representatives work is framed and informed by our key principles for representation (PDF). These principles speak to a range of stakeholders in the city and promote the unique strengths that the sector has to offer. They also act as a platform for influencing, a basis for creating policy statements in priority areas and an opportunity to identify interests shared with public sector organisations and local businesses. 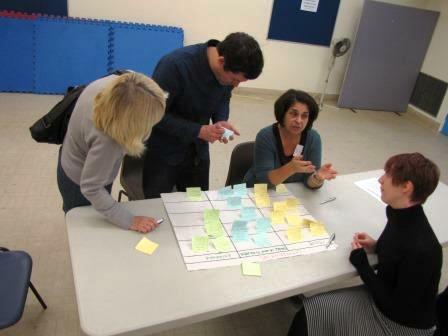 Recently, our Reps Council have been developed ‘Key Messages and Recommendations’ to support them in their work of engaging with politicians in the run up to the local elections in Brighton and Hove in May 2019.